For more than 40 years, Steve Brischetto has vigorously represented plaintiffs in complex employment and civil rights litigation. 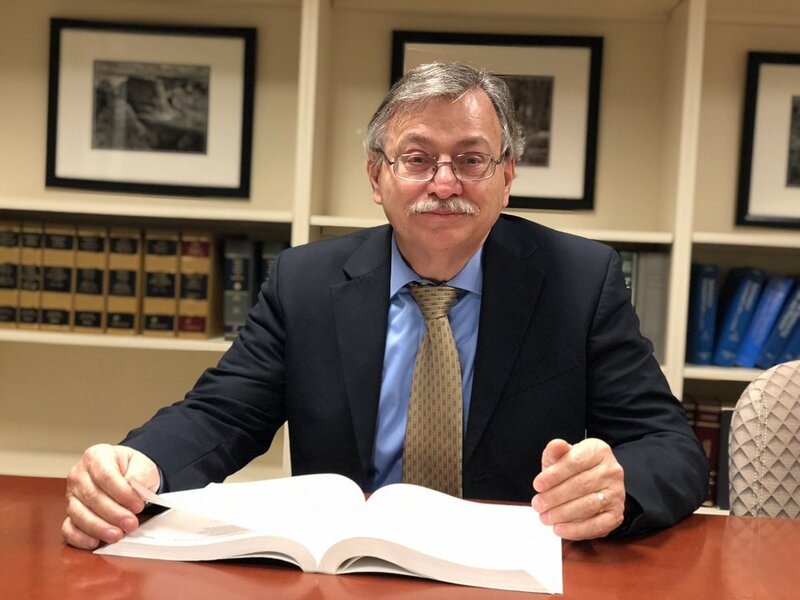 His practice, both in Oregon and Washington, both in state and federal court, earned Mr. Brischetto an AV Peer Review Rating from Martindale-Hubbell, the highest rating available for attorneys. For 22 years, Mr. Brischetto has been listed in The Best Lawyers in America in the specialty area of labor and employment. From 2006 through the present, Brischetto was listed in editions of Oregon Super Lawyer and in 2008, Portland Monthly named him as one of Portland's best attorneys. In Chambers USA 2003-2004 edition of American's Leading Business Lawyers, Mr. Brischetto was listed as one of Oregon's leading plaintiff's lawyers in employment law. When asked what advice he'd give new attorneys beginning their careers, Steve says, "Always leave a client better off than when you found them."